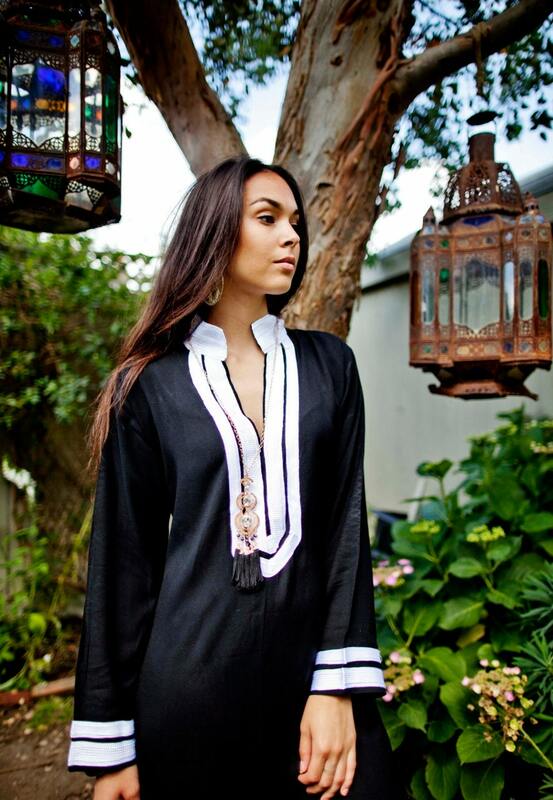 Ofcouse, this caftan, kaftan would be suitable for any occasion, and for any present! 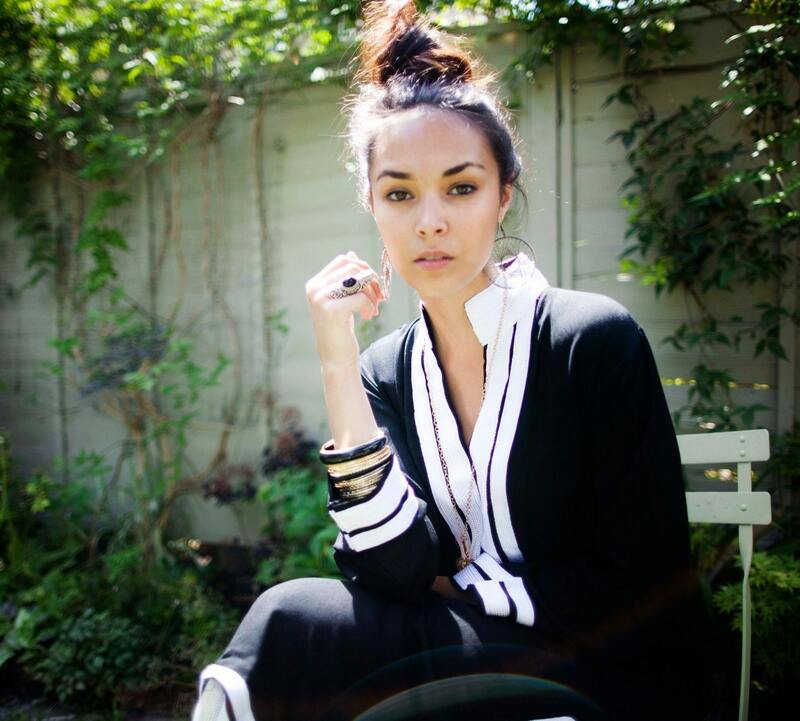 Beautiful kaftan! Visited LA this weekend and got *so* many compliments! Everywhere I go, people love this garment. I share your name and hope it will generate some more sales. Thank you, Reina, for going above and beyond with this order, and for your generosity with the gift! I will continue to be a loyal customer.